In the last twenty years, magic schools have been a thing in young adult fiction. J.K. Rowling started the craze, and ever since, scholars and bloggers alike have tried to pin-point just what makes the magic school setting so enticing. I’ve read quite a few theories, and I agree a bit with each one. There’s the “who wouldn’t want to go to school where your classes are potion-making and changing toothpicks into feathers?” theory, and that one holds a lot of weight. Potions beats algebra any day. There’s also the “it provides a safe way to observe/relive the school years.” There’s something to that, too. For me, dealing with accidentally poisoning myself in that potions class feels a lot less intimidating than dealing with dressing “in style” ever did. Anyway, no matter which way you slice it, magic schools fulfill a human/reader desire to get lost in a cooler middle/high school environment than the one we know/knew. But why does the fun have to stop in school? Seriously, if I could have majored in potions, that would have rocked. 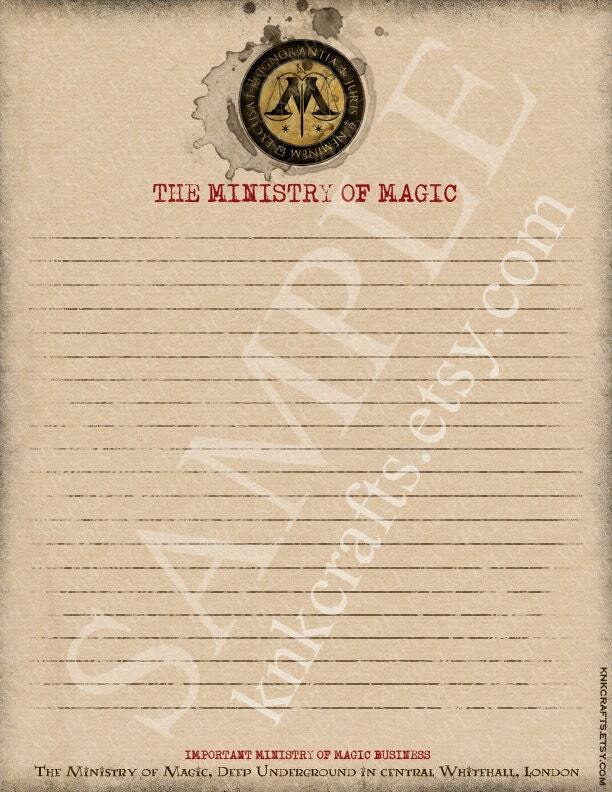 Even more, if I could go to work for a company that made spellbooks…pinch me, I’m in heaven. Yet there is a distinct lack of magic in the fictional corporate workplace. Urban fantasy is filled to bursting with books about paranormal bounty hunters/private investigators/shady night club bar tenders. Where are all the secretaries, personnel chairs, and CEOs? Why is there so much given to the hunter/stalker professions? So we let the idea of magic fall to the side. It was a nice story to cling to before we had responsibility, but now it’s something we can’t afford to be distracted by. Every so often, we’ll pick up a book about a magic school to relive what could have been, but it’s only a fond memory. 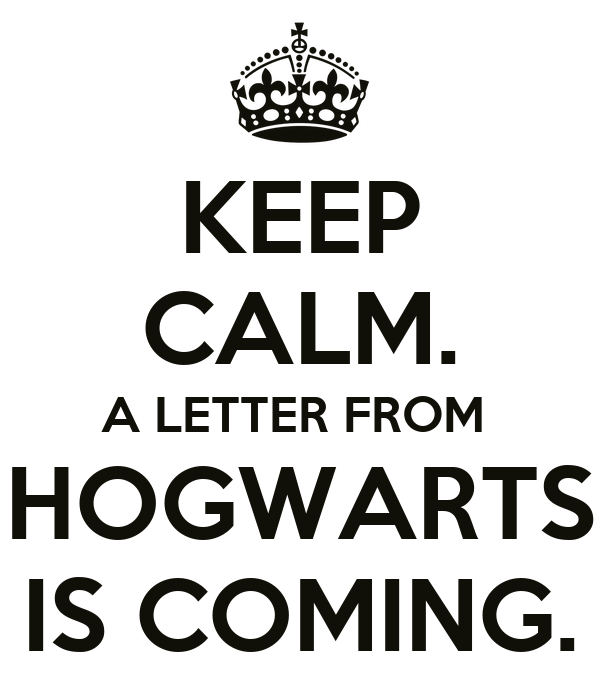 And don’t even think about handing us books about magical companies. That will send us over the edge. The idea that work doesn’t have to be, well, work is one we can’t stomach, don’t want to stomach. It’s too good to be true, and as we were taught as children, things that are too good to be true are never real. So why the bounty hunters and private investigators in urban fantasy? I think it’s because those professions are considered “dangerous” and “exciting.” “I don’t want to work in my cubical all day. I want to be out chasing bad guys.” So the market floods with books about people who hunt bad guys all day. And then those bad-guy-hunting characters wax poetic about how they just want to relax in a cubical…. But what if they can? Mary DeSantis, also known as desantism, is an –ism—almost enough said. After spending the first twenty-something years of her life in a small city fifteen miles north of Boston, she up and moved to North Carolina, where she’s resided for about two years. Mary has been an avid Disney lover from age too-young-to-remember and, as a result, writes fantasy, often about royalty and soldiers. When she’s not slaving away in front of her computer, Mary can be found belting Disney songs at the top of her lungs, hanging with her local buddies from Write Club (which she’d discuss, but the first rule of Write Club…), getting lost in a book, or learning to fight fire breathing dragons.